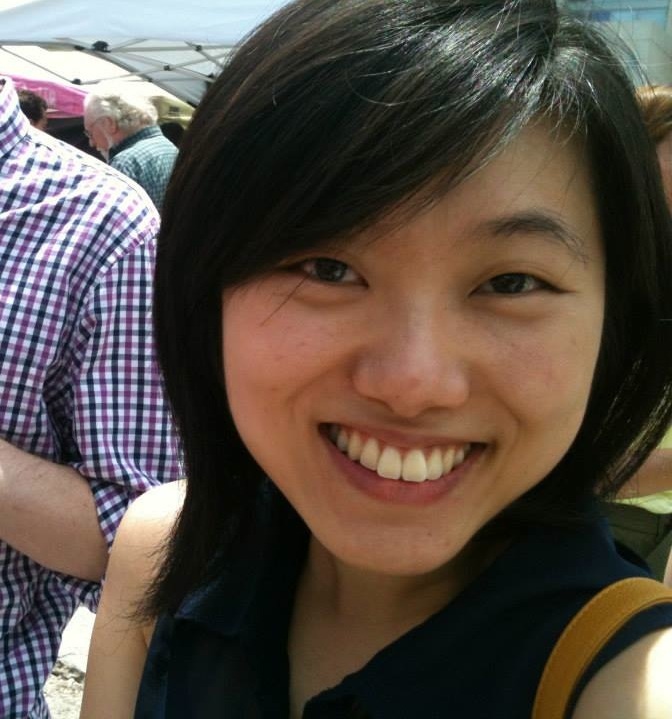 Introducing our new AmeriCorps member, Julia Yao! Julia joins HIP after spending the past year as an AmeriCorps volunteer with Full Life Care in Kent, WA. She has some great experience working with volunteers and with elderly and disabled clients – all wonderful assets to HIP’s programs. We are excited to have Julia on board through next summer. She’ll be taking over the coordination of our Healthy HIP Packs program and you’ll see her helping with our new senior meal program and our cooking demonstrations. We asked Julia to share more about herself and why she chose HIP for her second AmeriCorps position. I have my parents to thank for bringing me to Seattle. Coming from the more neurotic, bustling east coast, it wasn’t always smooth sailing. For a year, I griped about the incessant rain and horrible traffic and how everyone seemed so laid back- as if that was a bad thing! However, like most people who come here, I have grown to love the city, the surrounding nature, and the people. It’s really the perfect place for me- someone who loves anything outdoors, being part of a vibrant music and art community, having a diverse variety of food anywhere I go, and always being able to see beautiful greenery. I love that no matter where I go, I can find people who have similar cares of being environmentally conscious, supporting local businesses and farms, eating fresh locally produced food, staying active in the gorgeous outdoors, and doing things that support their communities and neighbors. I feel like I have found a kindred spirit in HIP because its mission closely aligns with a personal one. I believe that being able to put food on the table is a right, not a privilege, and being able to provide people with the sustenance they need is essential to their overall well being. I admire HIP for the work that they do, and I’m grateful to be part of the organization for this year.